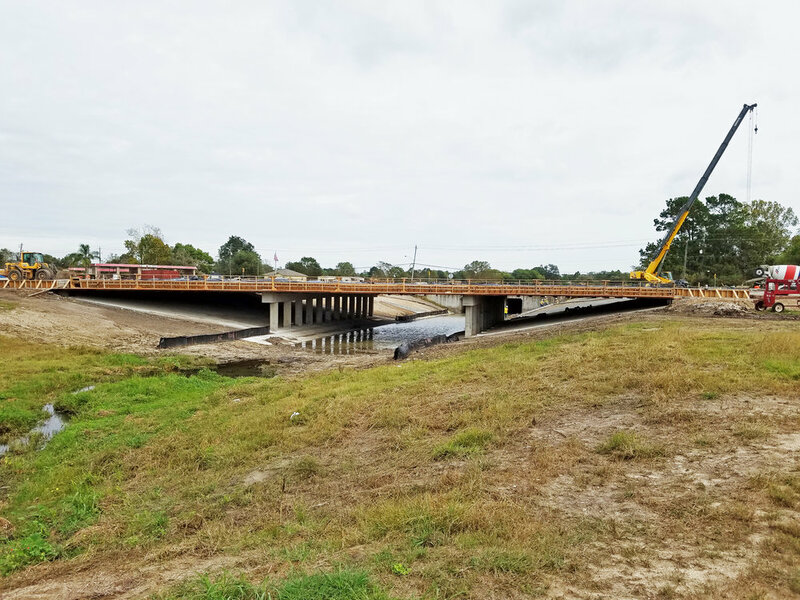 FM 646 Reconstruction — Binkley & Barfield, Inc. 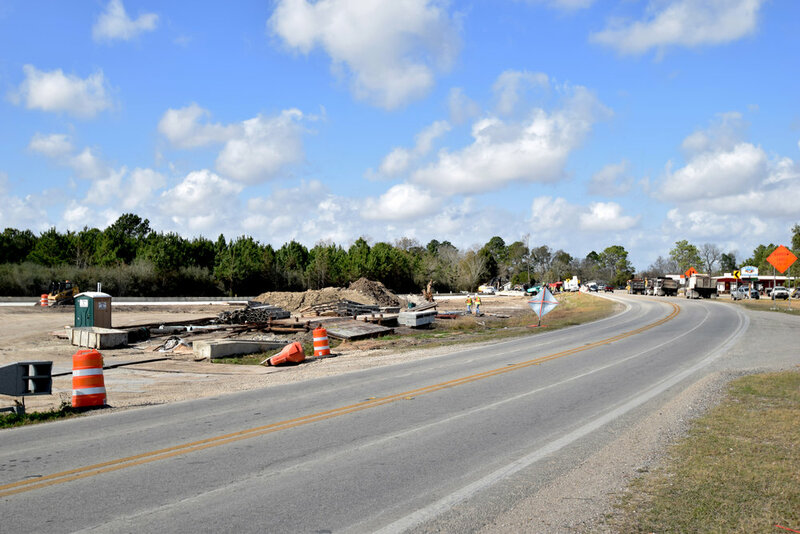 The FM 646 project involves the reconstruction and upgrade of the existing roadway for Galveston County and TxDOT, totaling approximately 1.2 miles between FM 1764 and SH 6.
project. The bridge design includes four lanes, a raised sidewalk, and a combination rail on the outside. keeping a portion of the existing roadway in place to maintain access to city streets and businesses. its proximity to their railroad crossing. A Traffic Control Plan was created to ensure traffic flow would be minimally affected, and proper drainage would be maintained throughout construction. 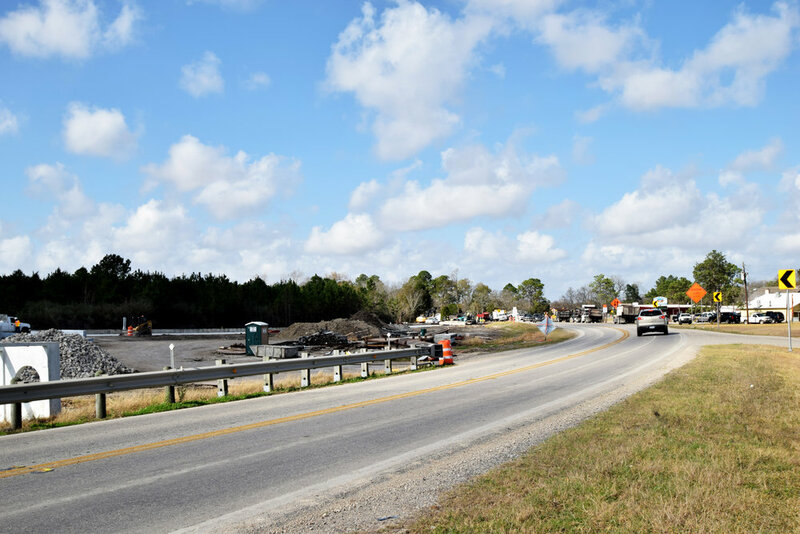 TxDOT expressed the concern about drainage due to the problems on an adjacent section of FM 646 currently under construction, so the construction was phased to ensure concerns were met.